guerre aéronavale dans le Pacifique, une simulation tactique très complète. 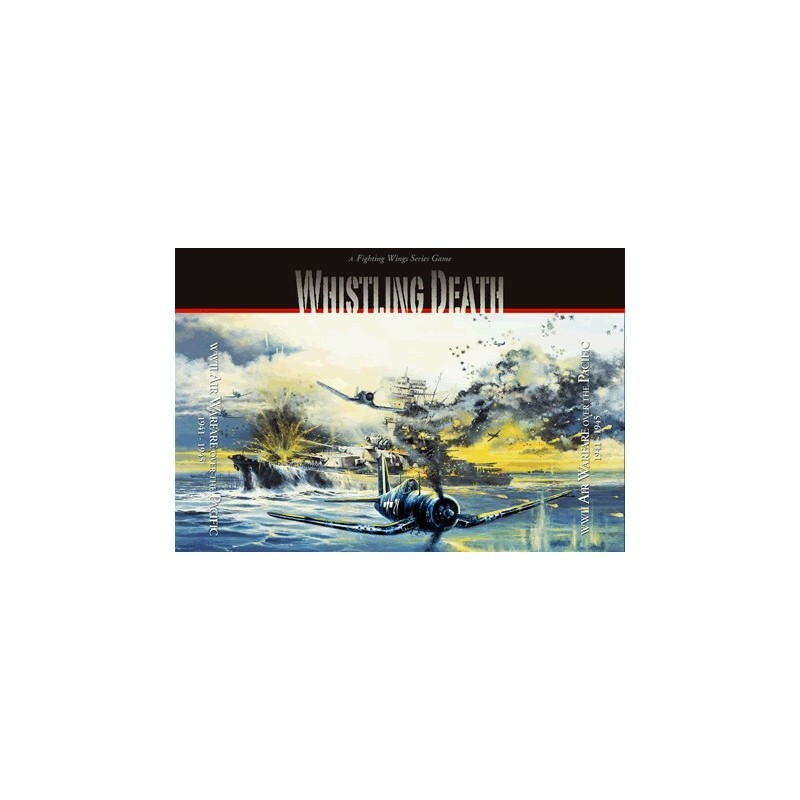 Whistling Death is the third game in J D Webster's WWII Fighting Wings series. 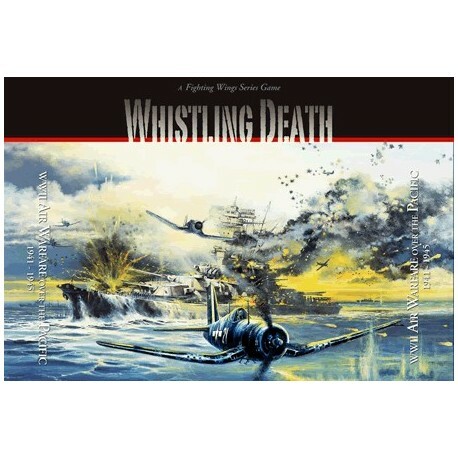 Containing 110 scenarios (that's one hundred ten, folks) ranging from flight training (3), introductory air combat (5), air-to air combat (58), air-to-ground (4), air-naval (32), and mission level (8), it features 40 distinctive aircraft and numerous ship types. 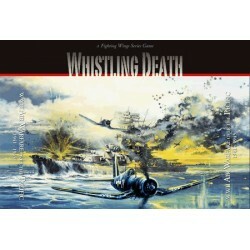 The only facet of the war in the Pacific missing from this game is ground support. A6M2, A6M3, and A6M5 Zero; A6M2-N Rufe; J2M3 Jack; N1K2-J George; Ki.43-lla Oscar; Ki.61-lb Tony; Ki.84-la Frank; F1M2 Pete; D3A2 Val; B5N2 Kate; D4Y2, D4Y3 Judy; B6N2 Jill; MXY7 Ohka; G4M1, G4M2 Betty; H8K2 Emily; and P1Y1 Frances. 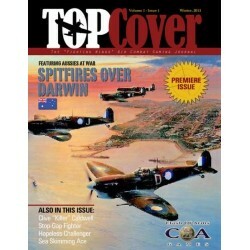 F2A-3 Buffalo; F4F-3 and F4F-4 Wildcat; FM-2 Wildcat; F6F-3 and F6F-5 Hellcat; F4U-1D and F4U-4 Corsair; P-39D Aircobra; P40E Warhawk; P-38G-10 Lightning; PBY-5A Catalina; TBD-1 Devastator; OS2U-3 Kingfisher; SBD-3 and SBD-5 Dauntless; TBF-1C and TBF 3 Avenger; SB2C -1C and SB2C-3 Helldiver. Yamato (BB), Kongo (BB), Kaga (CV), Shokaku (CV), Shoho (CVE), Myoko/Takao (CA), Nagara/Naka (CL), Kagaro/Yugumo (DE), Akazuki (DDAA), Matsu (DE), Ch13 (subchaser), Large, Medium and small merchant, Large, Medium and Small Landing Craft. Landing Craft (SCI and SCS), Landing Ship (LSM and LSM-R).